Denna produkt ger dig 770 bonuspoäng. Brandmän med slang, rörliga figurer, drivs med 14-16V DC eller AC. Authentic look of a real fire-fighting operation by perfect illusion of a jet of water coming out of the tube. 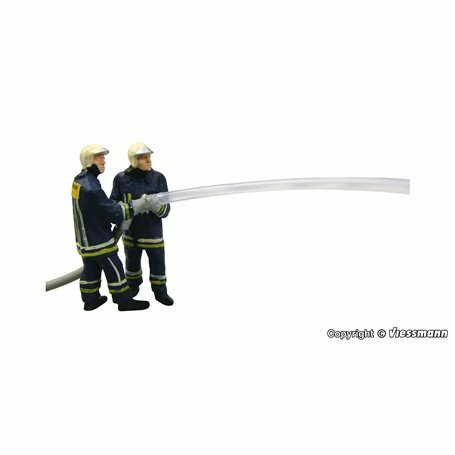 Elastic tube provides flexible use. 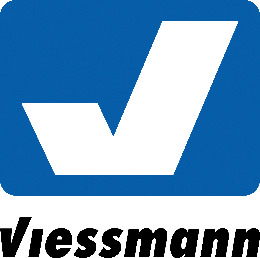 An ideal completion for the Viessmann fire brigade service vehicles item-No. 1141 and item-No. 1125. Drive unit is mounted at end of tube and fixed inside the buildings.